British Formula One racer, he is a former DTM and Formula 3 Euroseries champion. He was a kart racer from 1994 until 2002 and won the British JICA Championship in 2001. 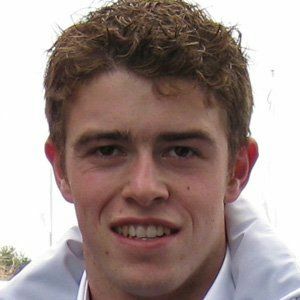 He won the McLaren Autosport BRDC Young Driver of The Year Award in 2004. He married Laura Jordan in 2014. His cousins are fellow racers Dario and Marino Franchitt. He and Romain Grosjean are both prominent drivers in Formula One racing.